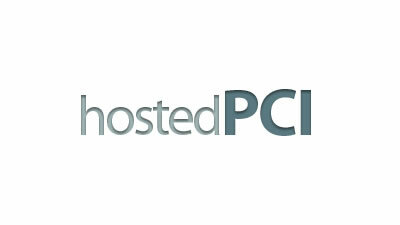 HostedPCI allows online merchants to offload the PCI compliance related pages of a website. The company believes the checkout process is your competitive advantage and where the biggest potential losses in conversion can occur. That is why it designed the HPCI online checkout solution to enable complete customization of any aspect of the page: look and feel, colors, display rules, business rules, additional forms, etc.